The Great Exhibition of the North is taking place this summer. It is a celebration of the pioneering spirit of the North East. Why not go along to one of the free events? At the end of June the Great Exhibition of the North began. The opening ceremony brought a blaze of fireworks and fountain over the River Tyne. The exhibition showcases the pioneering spirit of the North. A series of different free events is running over eight days until 9th September 2018. The exhibition has three main hubs which act as the starting point for different trails. Inside the hubs you will find all the information to explore the trails. Each hub also has its own exhibition to explore. I have been wanting to go along to some of the events for a while. Sadly I have not been very mobile due to a car accident. At the weekend we got a chance to discover some of the events happening as part of the Great Exhibition of the North. The Discovery Museum is one of my favourite museums in Newcastle. It is full of interesting exhibitions about Newcastle and its history. For the Great Exhibition of the North the new exhibition is “It’s Rocket Science”. The main focus of this exhibition is Stephenson’s Rocket, the famous steam locomotive designed by Robert Stephenson. What you may not know is that the Rocket was designed and built in Newcastle. The Forth Street works still exist today and can be found round the back of the Central Station. The Boiler Shop is now an event space. The Rocket has been lent to the Discovery Museum by the Science Museum in London for the event. Having the Rocket come back to the Toon is very special. To go inside the It’s Rocket Science exhibition you need tickets. The tickets are free and you just need to go to the Discovery Museum website to book your day and timeslot. You don’t need tickets to see the Rocket. It takes pride of place outside the exhibition for all to see. You can see how it would have been a marvel at the time. After you finish admiring the Rocket you will find lots of interesting detail about the history of the Rocket inside. The exhibition is fascinating. You will find models of the Rocket and other trains, notes on the design of the Rocket and pictures of the Stephenson brothers. It really gives an insight into how pivotal a part the North East played in the Industrial Revolution. Once you have visited the exhibition be sure to have a look round the rest of the Discovery Museum. At the moment you can discover what it was like to drive the Rocket though a virtual reality console. This was great fun. I was also happy to discover an old friend, the Rocket Snowdog from the Great North Snow Dog Trail. The Mining Institute is one of Newcastle’s hidden treasures. We made a visit when it was open during the Heritage Open Days. 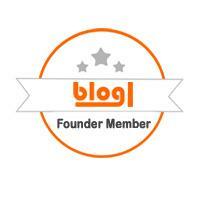 The organisation researches and preserves knowledge about mining. you can find it near the Central Station. During the Great Exhibition of the North it is open seven days a week. Inside there are exhibitions celebrating the North East’s pioneering spirit. It is well worth a visit just to see inside the building. One of the exhibits is the Lego timeline of Northern Innovation. 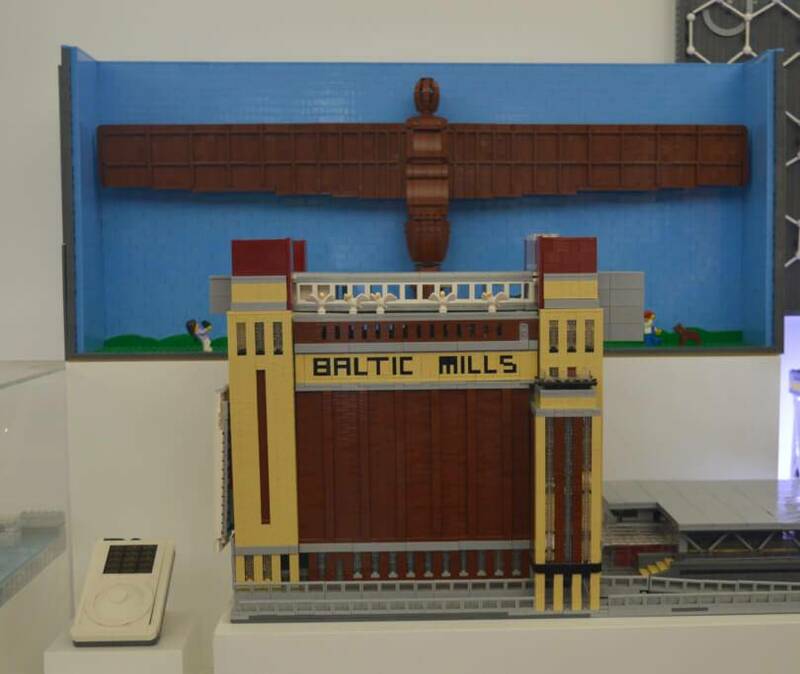 It is the story of Northern innovation shown in 40 Lego models and 50,000 Lego bricks. The models are the work of local artist Steve Mayes. There is plenty to see from Stephenson’s Rocket to Jodrell Bank and the Great North Run. There is even a model of the Millennium bridge that swings. The models are intricate and a lot of work has gone into them. It is really interesting to see how many innovations the North East has given the world. Whilst you are inside the mining institute it is worth having a look at the other exhibitions. The building is amazing. The Technicians make it happen in the North exhibition shows innovations happening in the North East now. It tells the stories of different people and how their jobs are helping shape the future of the North East. . The SEAM exhibition tells the story of mining in the North East. It also shows how the mining institute helps preserve our engineering heritage. It is also worth popping into the Multiverse Arcade which is in the lecture theatre. Look into the arcade machine and see video messages from 2066 on your palms. Listen to the voices and uncover secret messages. Explore thoughts on how to change the world. The Northern Design Centre is a new addition to the Gateshead quayside. You will find it near the Sage Gateshead and accessible from the Millennium Bridge. It is a creative centre for design businesses in the North East. On a wall outside the Northern Design Centre are the Fifty Northern Icons. These are murals depicting fifty things that the North has given the world. The murals represent innovations, culture and architecture from the region and were painted by Sunderland artist Frank Styles. The icons are a strange mixture. Where else would you find the puppets Sooty and Sweep beside Dracula and the Lindisfarne Gospels? The walk along the murals is fascinating. Plastic cards beside the murals explain what they are. Some had blown away in the wind, it would have been better to have something a bit more permanent. The original Sooty puppet was bought in Blackpool by magician Harry Corbett for his son. His act made an appearance on BBC Talent Night from a theatre in Manchester. He went on to win and Sooty and Sweep became a familiar sight to many children. Dracula stands in front of Whitby abbey where he is meant to have washed up on shore following a ship wreck. If you live in the North East you will be familiar with a Greggs pastry. A seagull has his beady eye on this one. It is not surprising this made the wild card selection as they are a lunch of choice for many people in the North East. Greggs is also responsible for creating the recipe for a cheese savoury sandwich, definitely one to try for a tasty lunch. During the industrial revolution the North East was responsible for many innovations. Joseph Swan, creator of the incandescent lamp is shown. He demonstrated the light at the Literary and Philosophical Society in 1879 and his house in Low Fell was the first to have working light bulbs. Next to him there is a meccano model. The inventor of meccano was Frank Hornby who came from Liverpool. Unsurprisingly Stephenson’s Rocket is also shown in the murals along with its more up to date counterpart the Metro. If you get public transport in Newcastle you will be familiar with these yellow trains. A number of iconic bridges are also shown in one of the murals as well as the Angel of the North, who guards the entrance to the North. The murals are well worth a visit, you never know what you will find round each corner. Have you visited the Great Exhibition of the North yet? What is your favourite bit, let me know below. "Caribbean Chicken with Sweet Potatoes Recipe"
There is much more as well, I only managed to see a few things. Such a fascinating exhibition. Hope you make it North soon.